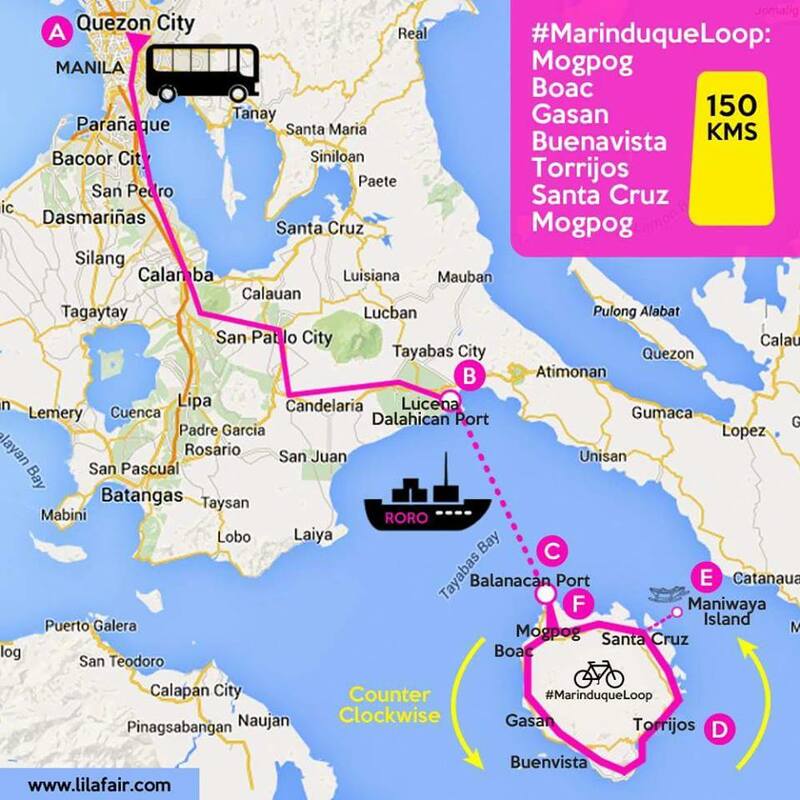 Here are the RoRo/Ferry schedules and fares in Talao-talao Port, Lucena to Balanacan Port and Cawit Port in Marinduque. The information provided herein is accurate for the time being, but subject to change as per shipping operator’s policy. Other pertinent information regarding shipping operators, cargo rates, terminal fees and policies can be found at their respective websites or at Lucena Port Terminal Office, Balanacan Port Terminal Office and Cawit Port Terminal Office itself. Schedule of trips may change without prior notice.